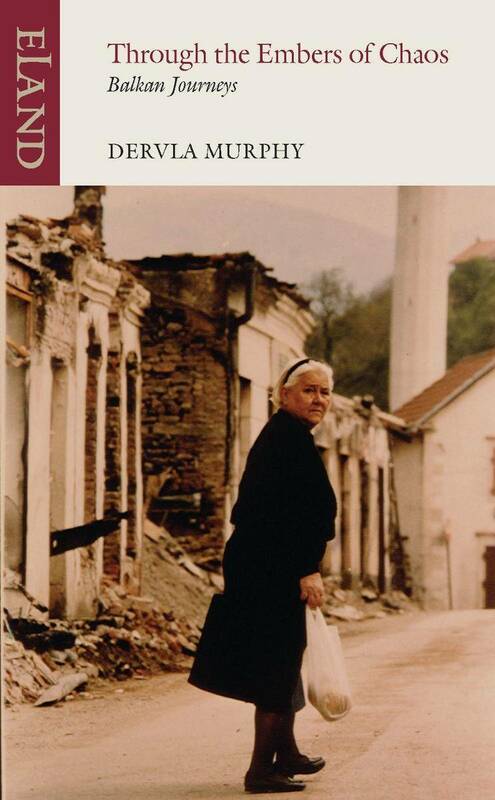 As Dervla Murphy crisscrossed the Balkans in a series of bicycle journeys towards the beginning and end of the 1990s, she recorded the griefs and confusions of the ordinary people, many of whom had showed extraordinary courage and resilience during that terrible ‘decade of decay’ and whose voices were so little heard during the conflict. Despite their suffering, she found plenty of traditional Balkan hospitality and was passed between friends from city to city and town to town. Through the Embers of Chaos describes journeys – through Croatia, Servia, Bosnia-Herzegovina, Montenegro, Kosovo and Albania – that demanded the greatest emotional and physical stamina, while also elucidating the complex history of the both the region and the conflict itself. It’s an extraordinary achievement.